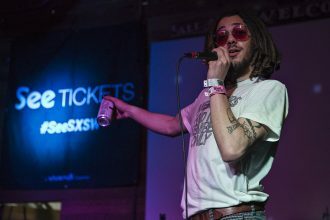 The Toronto emcee and Montclair groovemaker put Leaders Of The New Cool’s SXSW party in a coma with shades of ‘Arcade’ and ‘C.C.W.M.T.T.’. 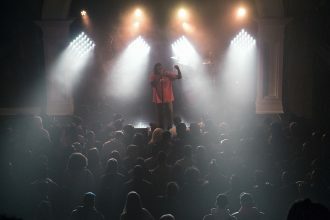 Talib Kweli & Casey Jane Ellison’s pop-up at the Mohawk showcased art in its purest form with Kelela, Kweku Collins, Somehoodlum, and more. 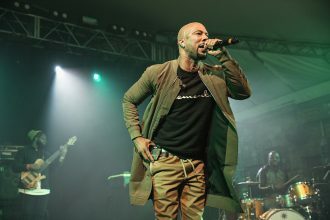 Common’s new project with Robert Glasper and Karriem Riggins found its element at SXSW as their set was a lesson in ethics and jazz fusion. 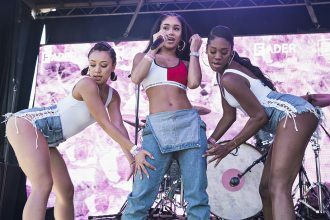 The FADER Fort’s return to Austin popped off with new(er) faces such as Saweetie, Billie Eilish, Valee, Knox Fortune, Superorganism, and more. 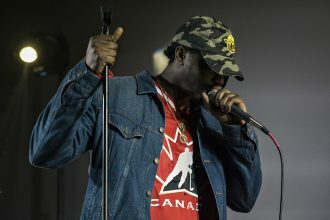 Dizzy Wright’s headliner at The Velvet in Toronto was ’89 Pistons-esque as he swished through last year’s ‘The Golden Age 2’ and ‘State Of Mind 2’. 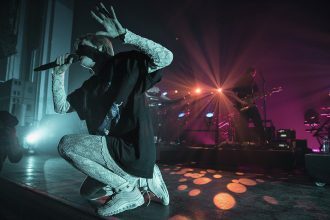 MØ and Cashmere Cat brought their MEØW tour to Toronto and tapped into love’s idiosyncrasies with “Quit”, “Porsche”, “Get It Right”, and more. 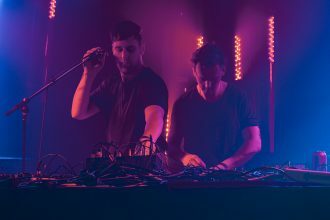 Vancouver’s Robbie Slade and Peter Ricq popped out at The Velvet — turning their EP release show into an audiovisual thesis on love and happiness. GoldLink’s New Year’s Eve warmup with J.I.D. 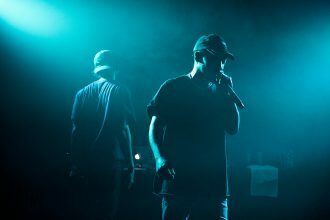 and River Tiber tapped into a heady illustration of ‘At What Cost’ and 2015’s ‘We Didn’t Talk’. 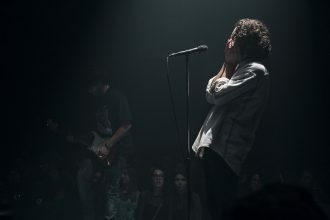 Allan Rayman’s headliner at the Phoenix Concert Theatre was a mesmerizing dip into the emotions that make up ‘Courtney’ and ‘Roadhouse 01’. 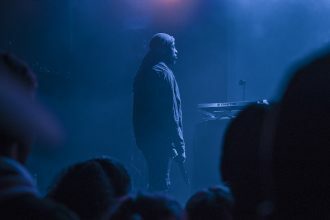 The San Antonio native souled out The Great Hall — putting the spotlight on his ‘Pink Lightning’ EP and sharing it with locals such as Chris LaRocca.